The Ackerman Institute’s Fathers Project explores the ways in which fathers define their roles, contributions, and relational impasses within the family. 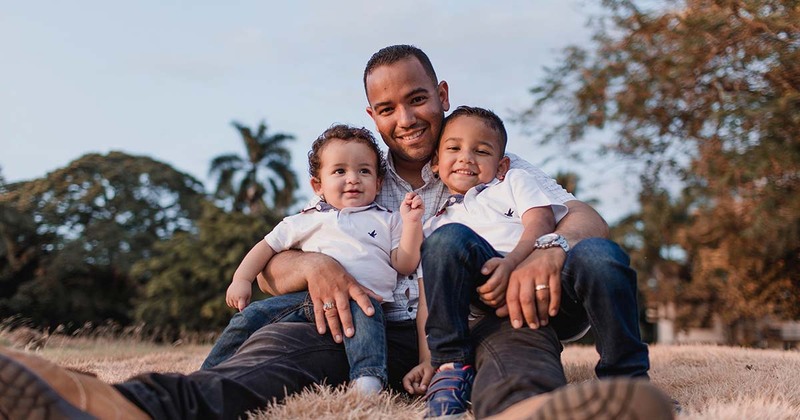 This project seeks to develop a clinical framework and approach that will support fathers in their effort to develop and sustain strong connections with other members in the family – particularly their children. Due to a range of factors, including the changing economic role of women, increasing rates of divorce and remarriage, childbirth outside of marriage, and expanding definitions of gender identity and gender norms, the role of fathers in the U.S. has undergone a significant transition over the last several decades. The Fathers Project asks, what implications does this have for 21st century fathers and family process?